HarborView - Marketing Specifics, Inc.
MSI was selected to refocus the community marketing and advertising, due to lagging sales. The result, was a specific campaign that concentrated on positioning HarborView as a great place to retire. 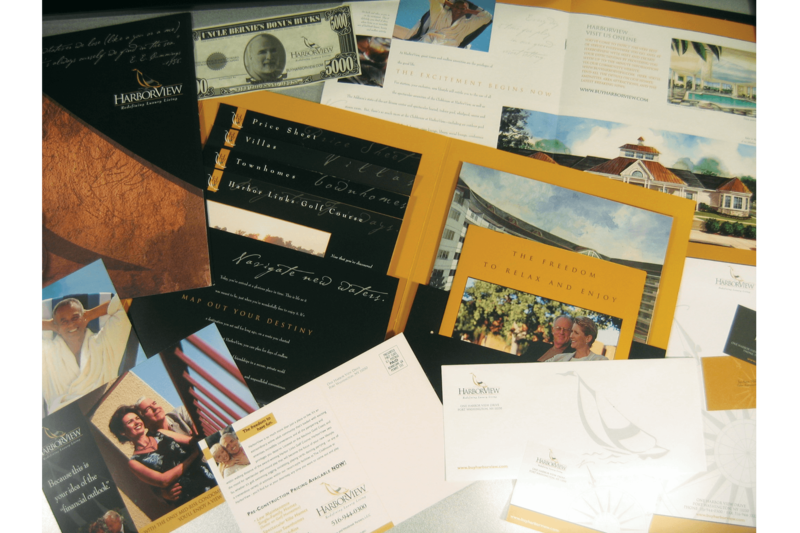 All marketing materials were rebranded to appeal to retirees; including a direct mail campaign that focused on individuals according to their age and the amount of equity in their homes.